There's always a cheaper and more reasonable doppleganger out there. We all have those trendy items on our shopping list that we just can't afford. Like overpriced water bottles that fit your Instagram aesthetic. 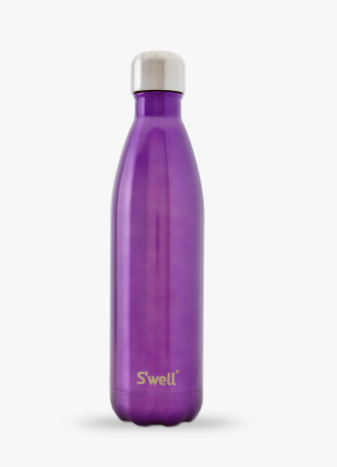 But be honest, can you tell the difference between this S'well bottle and this Oggi bottle? 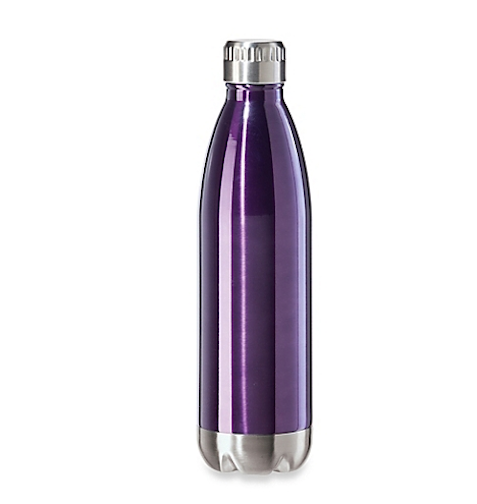 Instead of spending $45, you can snag this Oggi water bottle for only $19.99 at Bed Bath & Beyond. Or that Longchamp bag that everyone and their mom owns. Meet its twin sister, ABage. 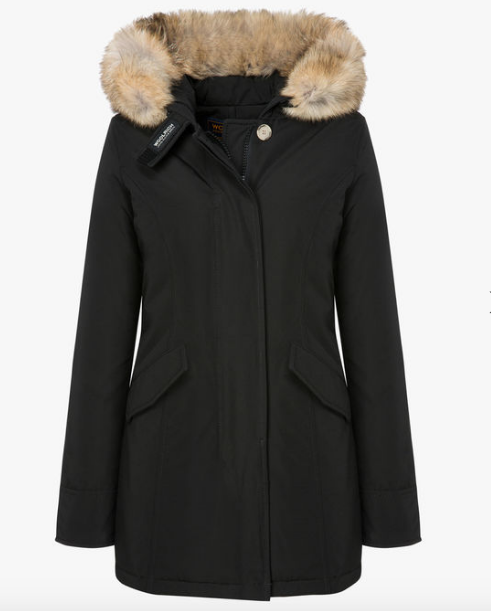 And how about the Canada Goose jacket that costs as much as your monthly rent? Yup, it has a doppleganger as well for $696.60. That's a bit better than spending $1000. No matter how big or small, we want to know your favorite off-brand items that are cheaper than the original and why they're so awesome! The best responses will be featured in a BuzzFeed Community post!